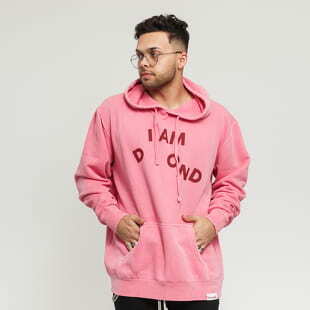 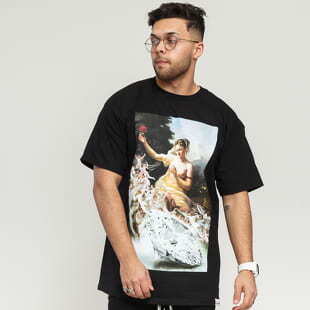 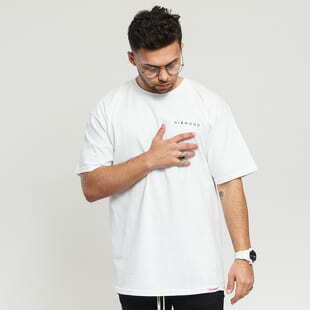 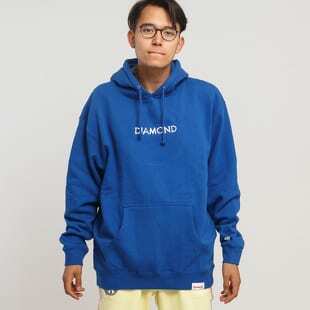 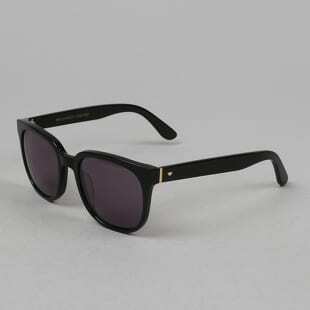 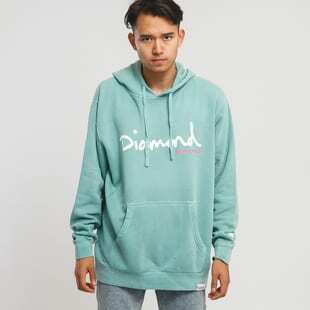 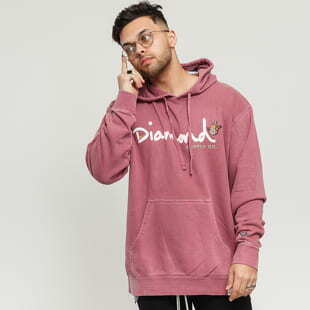 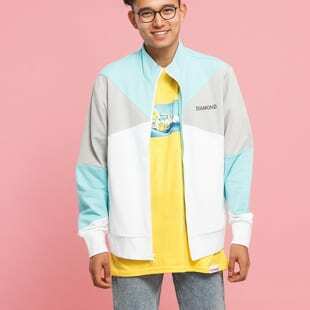 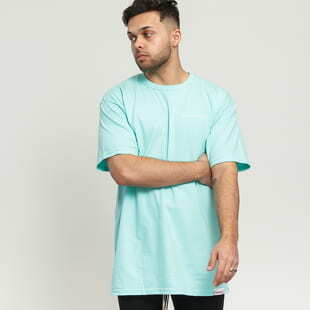 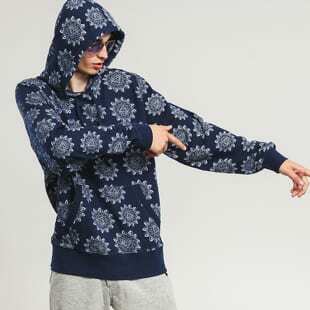 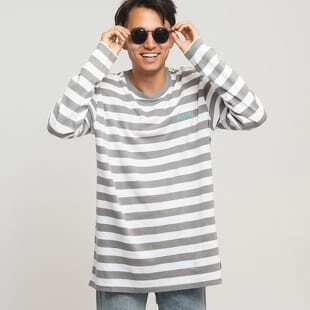 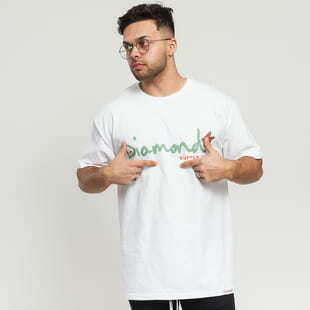 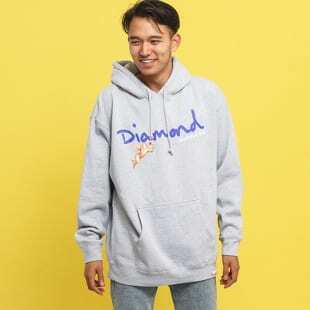 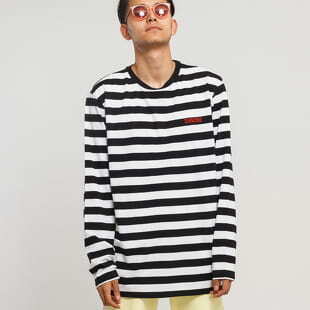 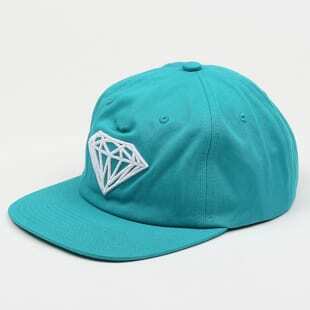 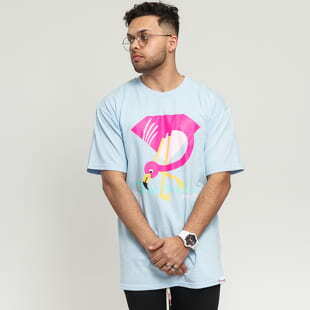 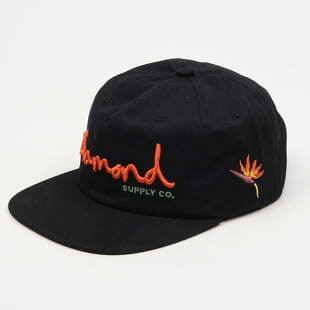 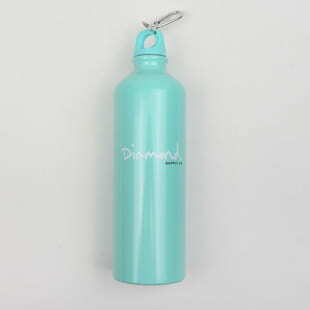 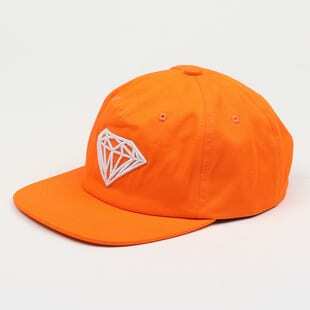 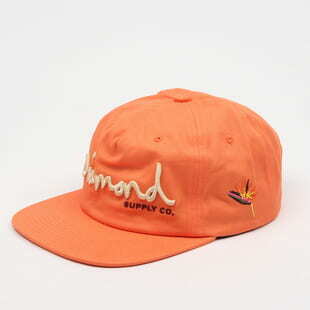 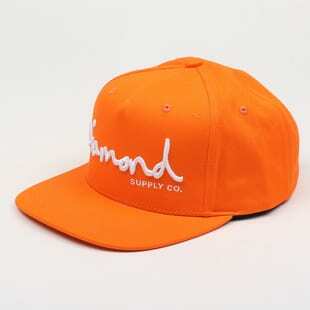 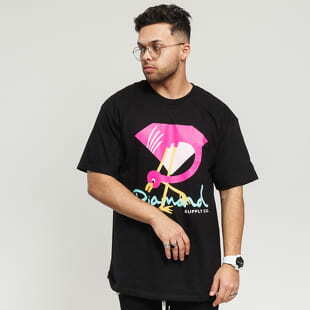 More information about Diamond Supply Co. 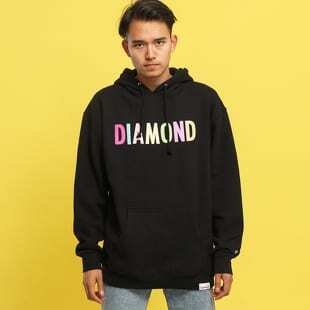 It was the year of 1998 when Nicholas Tershay aka Nick Diamond started building his imperium in the heart of San Francisco. 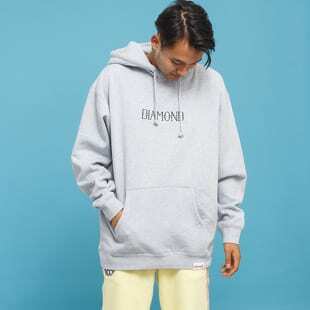 Focused mostly on skateboard hardware, Diamond Supply Co. now supports some of the biggest names in the skateboard industry.